On arrival at Perth Airport you will be transferred to your hotel (flights anytime). The rest of your day is at leisure to explore the city. Why not visit the famous mint, site of the 1982 Perth Mint Swindle, or take a stroll along the banks of the Swan River. 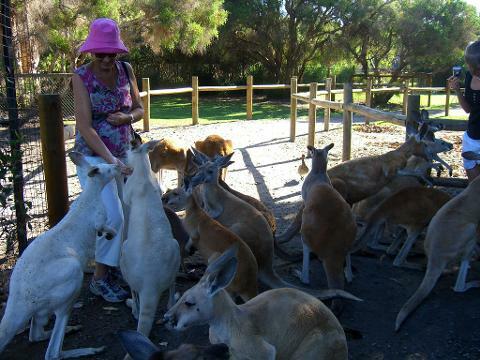 Travelling south, stop for morning tea (own expense) at the iconic Busselton Jetty then continue south to the Margaret River Wine Region to enjoy lunch at a Margaret River brewery and indulge in complimentary beer tastings. Next you’ll explore Mammoth Cave on a guided tour where you’ll witness fossilised examples of Australia’s great Mega Fauna. Pass through the stunning Boranup Forest and be awestruck at the size of these massive Karri trees. 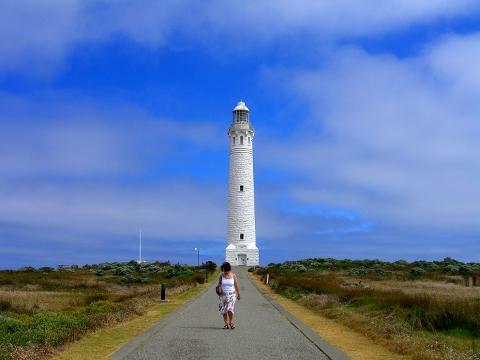 Next up it’s Cape Leeuwin Lighthouse, the point where the Great Southern and Indian Oceans meet. Later this afternoon visit a local winery for a wine tasting and to gain some insight in to the industry. Before arriving at your hotel you’ll have a chance to explore Margaret River township with time to enjoy a light dinner (own expense). Let us take you on a unique gastronomic journey celebrating our region’s food and wine artisans. Capturing the magic of local ingredients and the passion of our people, we promise you an experience that’s both exclusive and unforgettable. Enjoy a superb lunch at renowned Vasse Felix or Cullen Wines and savour wine tasting at a range of remarkable boutique and five star wineries. You’ll also sample local gourmet food and be spoiled with an indulgent wine and cheese pairing. 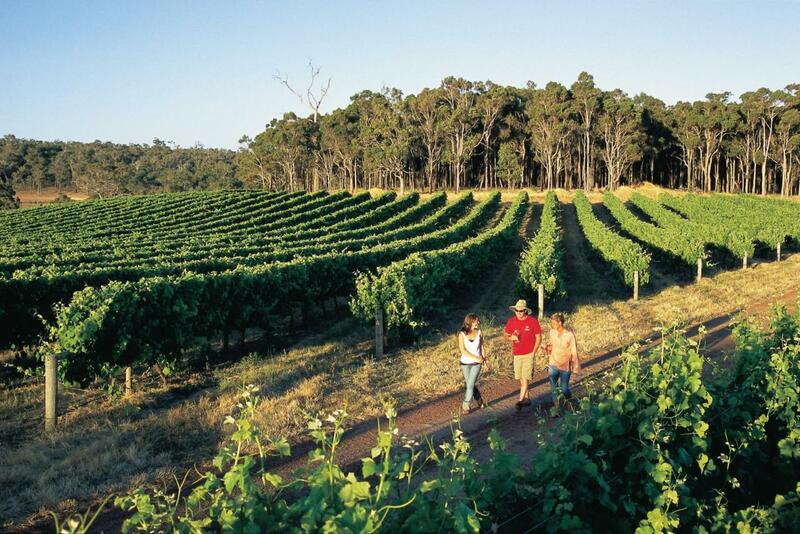 Later, take a rare glimpse into the heart of a winery with a guided vineyard tour and taste Australia's best chocolate made fresh by a true craftsman. On the way back to Perth, stop for dinner at a local restaurant (own expense). Your short break concludes this morning after breakfast. 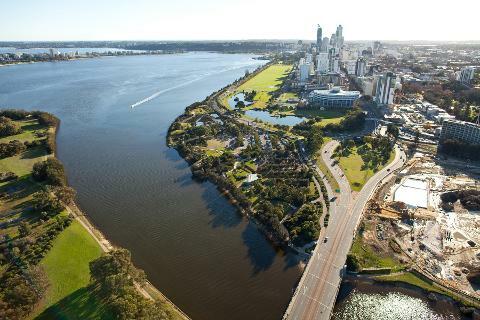 You’ll be transferred to Perth Airport for your onward flight (flights anytime). 4WD bush adventure: Reasonable level of fitness required.